Lake Nacimiento may soon be dry if Monterey County doesn’t stop its continued mismanagement of the reservoir and massive taking of water. Please donate to the GoFundMe campaign, as explained herein, to prevent this disaster. Lake Nacimiento South Shore Area is made up of all of the above groups and is located south of the main arm of Lake Nacimiento and west of the Las Tablas Creek and Franklin Creek arms of Nacimiento. There are about 500 separate property owners, most of which access their property through the Running Deer Ranch Main Gate. 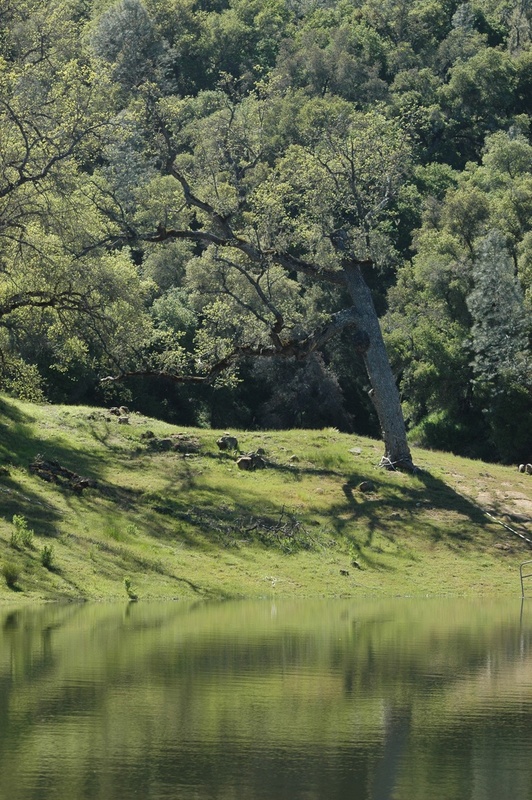 This web site has been established for the use and convenience of the property owners in the South Shore Area of Lake Nacimiento. Lake Nacimiento is located in San Luis Obispo County but is operated by Monterey County Water Resource Agency. The following links will get you to each of those agencies for more information about San Luis Obispo County, Monterey County Water Resource Agency and Lake Nacimiento. Monterey County Water Resources Agency (MCWRA) will be releasing huge amounts of water starting this week. The lake is currently at 44%. Their plan is to have it down to 20% by Memorial Day, and down to Minimum Pool (elevation 687) by July. The Nacimiento Regional Water Management Advisory Committee (NRWMAC) has written an on-line petition that will be sent to the State Water Board, the SLO Board of Supervisors, the Monterey Board of Supervisors, the Monterey County Water Resources Agency, and others to stop the mismanagement of this precious resource. Go to the San Luis Obispo County Sheriff’s website at www.slosheriff.org to sign up.If you only have a cell phone when in the area, enter it as the primary number.